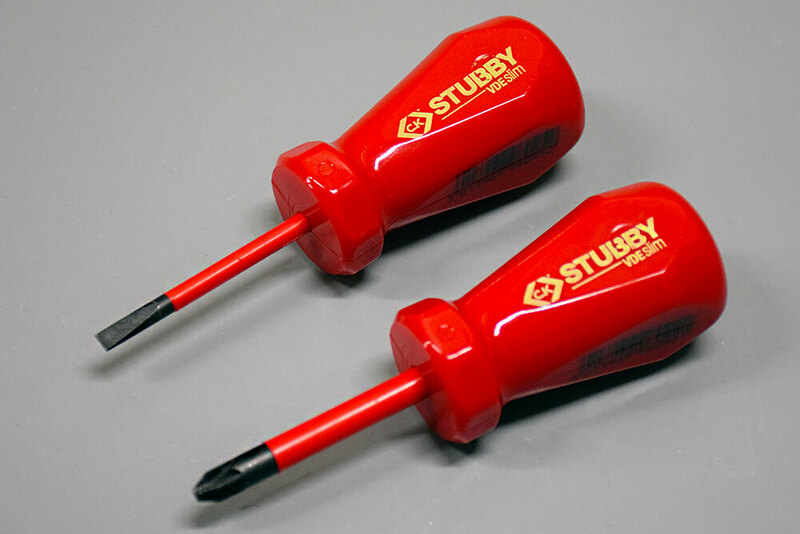 The world’s first fixed VDE rated stubby screwdriver, with a variety of sizes available: slotted 4mm and 5.5mm, PZ2 and MOD2. 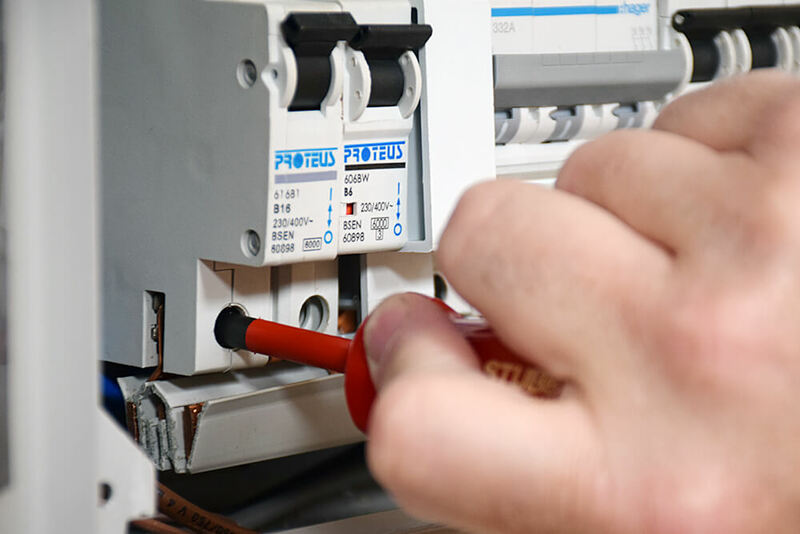 VDE rated up to 1,000V. Stubby handle allows you to get into small, confined spaces and the slim blades means you can reach recessed screws. We are big fans of CK Tools at EC4U and were recently sent their newly released tool for testing. 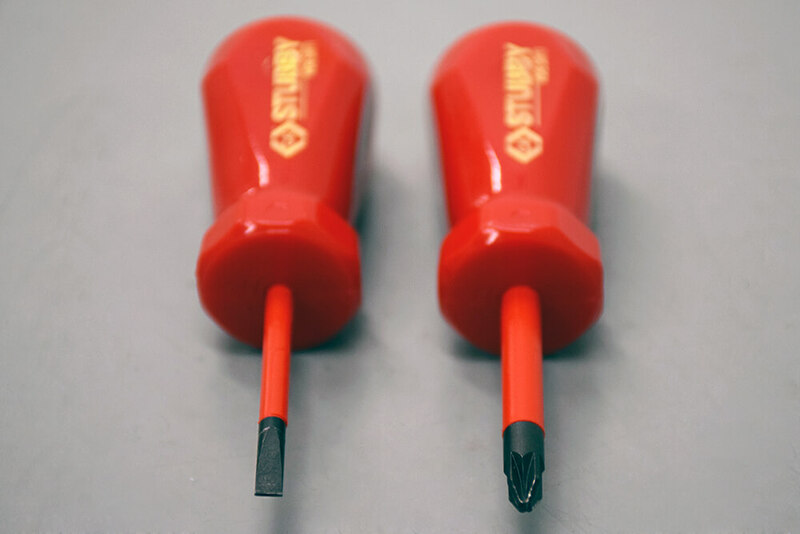 CK are known for their innovative products and constant top notch performance, however we felt their latest VDE Stubby Screwdriver was not up to the same caliber as their other products. 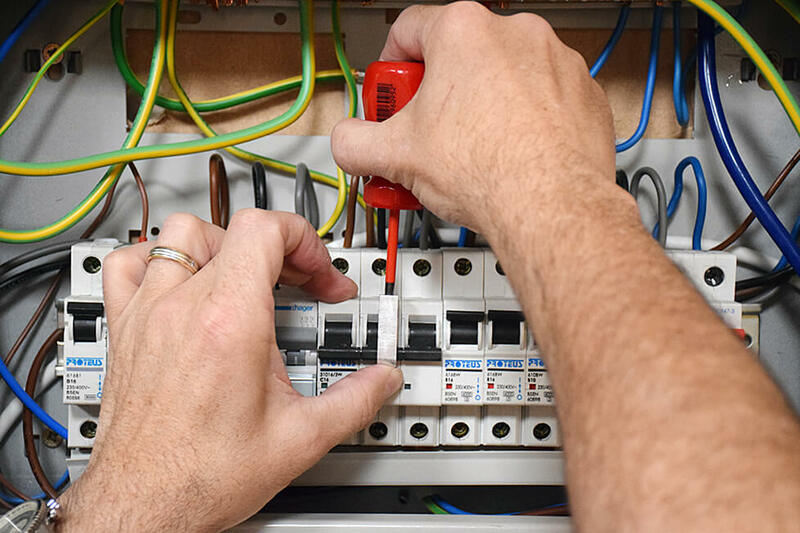 According to CK, 87% of electricians carry around a Stubby Screwdriver, however most are not insulated. 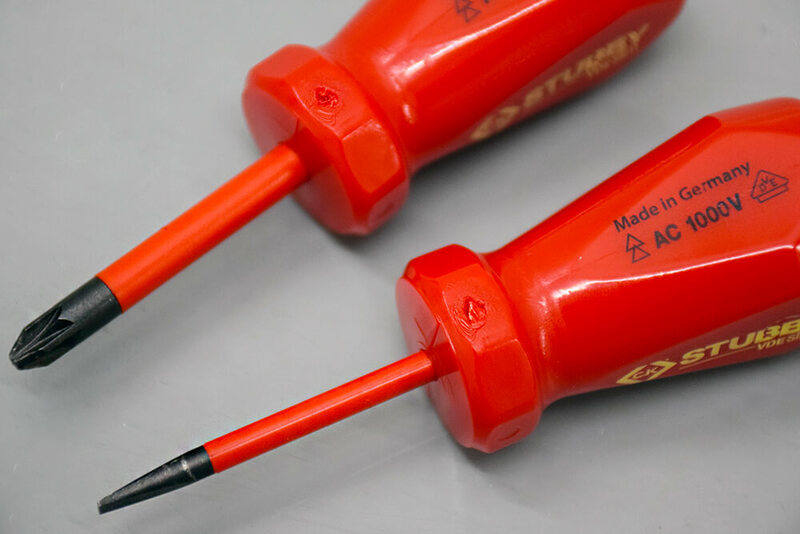 They aimed to fill a gap in the market with their latest Stubby design, as well as being ‘the world’s first fixed blade VDE Stubby Screwdriver’. But when testing, we found a fixed blade limits you on site and means you need to carry around more screwdrivers to cover routine jobs. There is much to be said about the convenience of interchangeable blades, as they are versatile, light and you can pack them up and take them with you in a pocket. The handle was designed with flat sides, to prevent the screwdriver from rolling off surfaces, however for long term use, it is not ideal. 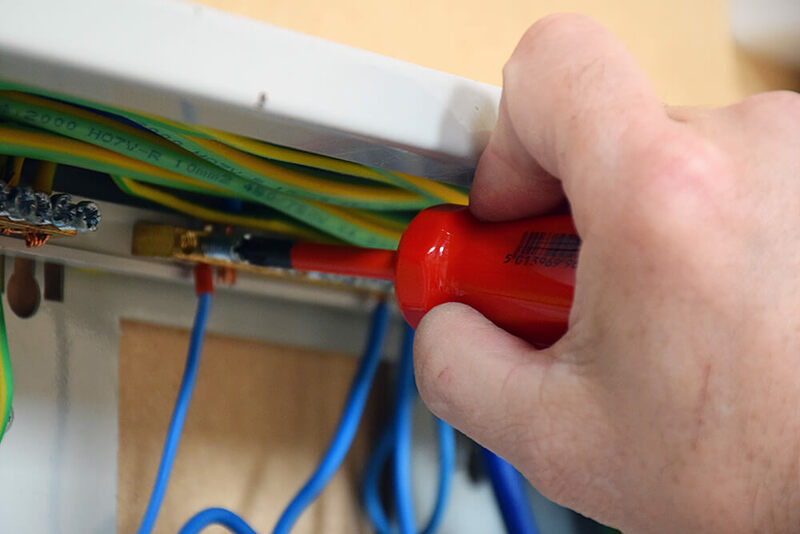 The slim blade means that you can reach recessed screws and the overall performance of the Stubby screwdriver itself is good. 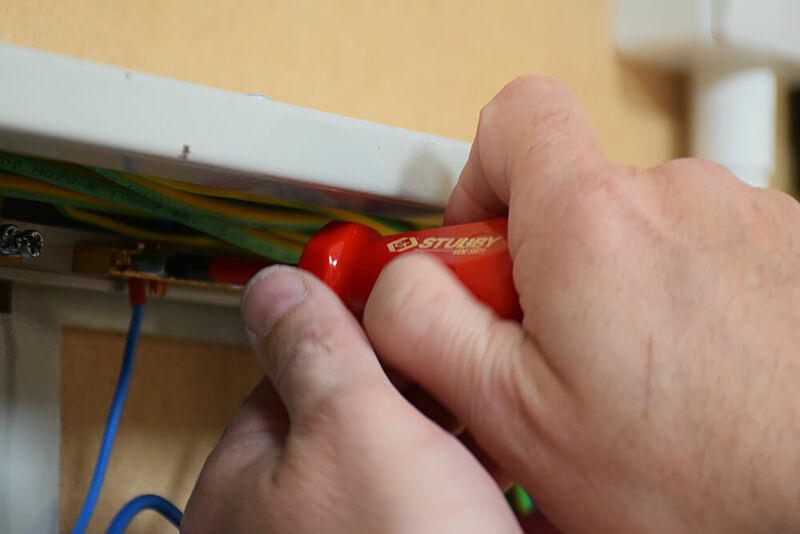 Our trainers and customers liked the clear indication on the end, that tells you which screwdriver you are using. However, the overall finish lets the tool down. There is a rough bit of plastic from the moulding stage, the shiny finish feels cheap and the handle is not comfortable to hold. A rubberised, rounded handle would feel more comfortable for long term use and still provide a good, solid grip. 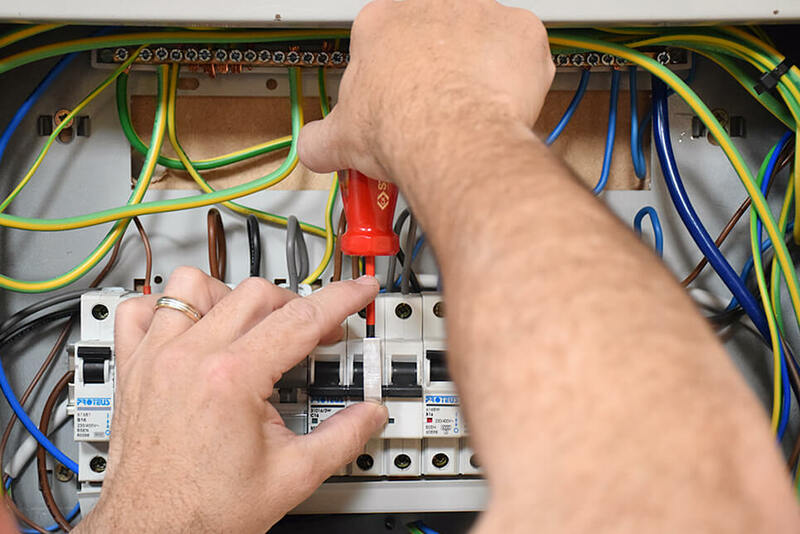 The blade itself is of good quality chrome vanadium steel, design for strength and durability, but an interchangeable VDE blade set would have been more impressive and beneficial to electricians in our opinion. Solid performance with the added bonus of being VDE rated. Good size indication on each screwdriver. Screwdriver is of a good size to fit in small places. Feels cheap, with a poor finish on handle and shiny feel. 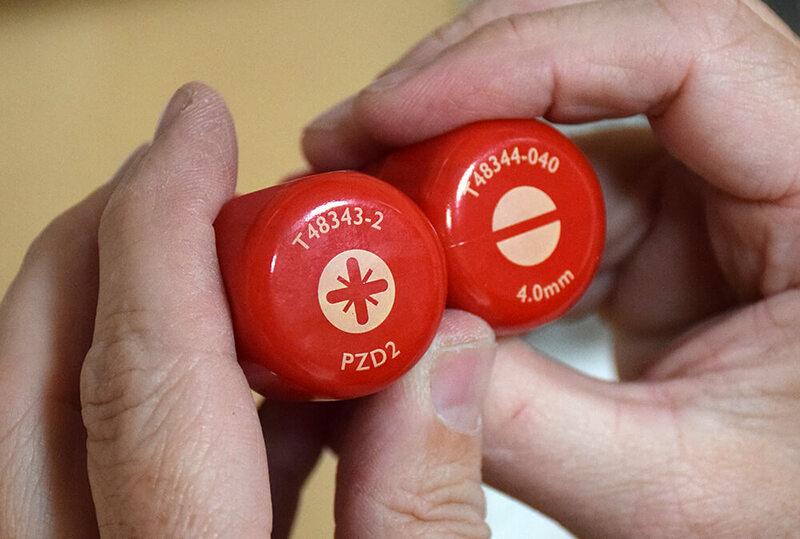 Advised to remove the barcode on the side of screwdriver as it doesn’t give it a quality appearance. Not a tactile grip, slippery handle to hold – a rubberised handle would be an advised improvement. Not interchangeable blades, so more screwdrivers to carry around. The CK Tools VDE Stubby Screwdriver is available to buy for £10 (inc VAT) through CK online or various retailers. 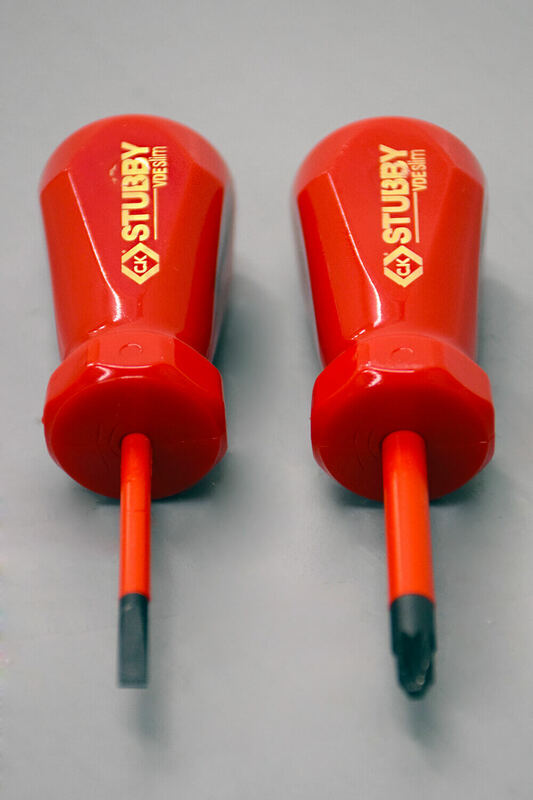 If you are looking for a VDE Stubby Screwdriver with Interchangeable blades, then take a look at the Wiha Stubby Screwdriver Set!